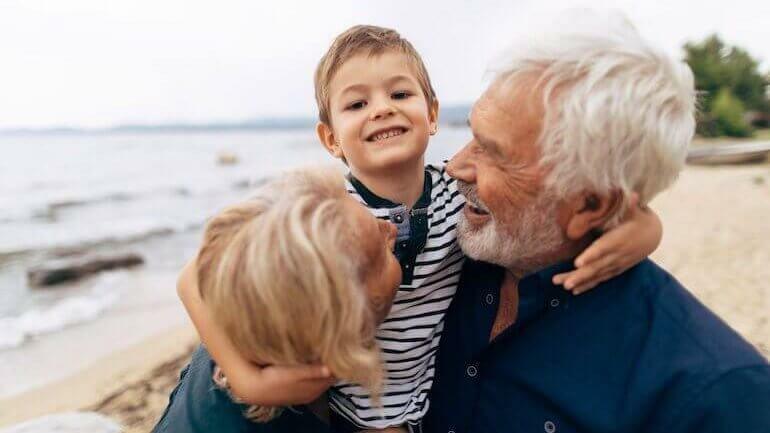 Your cash value life insurance policy can be a valuable source of funds to draw from if you have unexpected expenses or during retirement or later in life. If you’re trying to decide whether or not to borrow from life insurance in order to cover an unexpected (or expected) expense, such as a medical bill or long-term care services, there are several things to consider. Borrowing from life insurance can be an ideal one depending upon your circumstances, but this alternative does come with some drawbacks. If you apply for a loan from a bank, you have to fill out a lot of paperwork and, assuming that the bank likes what it sees on the forms, the bank will then run a full credit check on you to see what rates and terms you qualify for. But a loan from your permanent life insurance policy is different: there is no underwriting process, and in many cases, you don’t even have to fill out any forms. You can just call the life insurance company, find out how much you can borrow from your policy and then have them send you a check or pay you via direct deposit. This article will cover the basic information you need to decide if borrowing from your life insurance is the right move. We’ll also discuss alternatives that could be better options when you need money later in life. Simply put, a life insurance loan is a loan that you take out using the accumulated cash value in your life policy as collateral. A life insurance loan is only available in cash value policies such as whole life insurance, universal life insurance or variable universal life insurance. It is not possible to take out a loan against a term policy because it only offers pure death benefit protection and does not have any cash value. 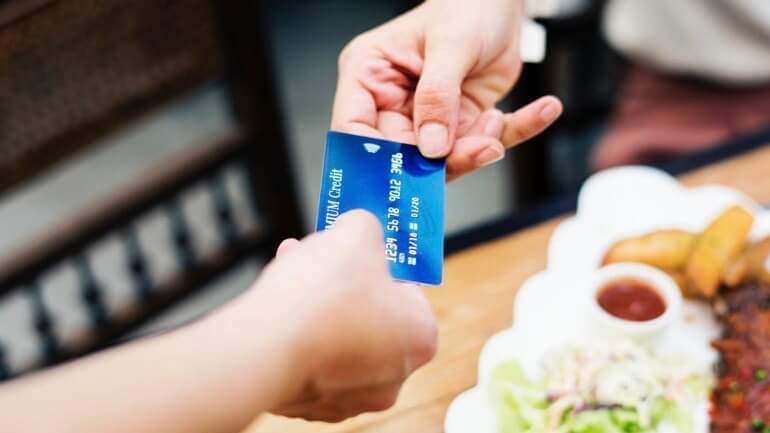 Life insurance loans generally allow you to withdraw more than you can get if you make a direct withdrawal from your policy’s cash value because there are no costs and fees deducted. However, as with any other type of loan, a loan against your cash value will charge you interest that comes out of your remaining cash value. For example, if you have $5,000 of cash value in a universal life insurance policy, you might be able to make a maximum direct withdrawal of $4,500, with the other $500 either remaining in the policy or being used to pay for administrative expenses. But you could instead take out a life insurance loan for the entire $5,000, and the interest charged on the loan would come out of the $5,000 that is still inside the policy. It should be noted that loans cannot be taken out on term life insurance policies, because they have no cash value. These policies only offer pure death benefit protection for a set period of time. As mentioned previously, life insurance loans can be useful if you need to get your hands on some cash quickly and it might be difficult to get approval from a bank or other personal lender. Life insurance loans have no underwriting requirements and little to no paperwork to fill out. This is because you’re borrowing against your own money instead of using someone else’s. Find out exactly how the loan balance will affect your death benefit. Find out whether there is an “opportunity cost” to taking out a loan. Make sure that you can afford to make extra payments to repay the loan. Think twice before taking out the loan if you know that you will not be able to repay it. The in-for illustration for your policy can help you to see how this would impact you. Go over your policy with your financial advisor or life insurance agent if you intend to use the dividends or interest paid into the policy to make the interest payments on your loan. There are several advantages to borrowing from life insurance as opposed to other sources. For one, the cash value in your life insurance policy can be a handy substitute for a traditional emergency fund if you don’t have one. Life insurance loans also generally charge less interest than other types of personal loans, and they are also considered to be a tax-free return of principal, so that you won’t have to recognize the loan balance as income on your tax return. The terms of a life insurance loan are also generally much more flexible than they are for traditional personal loans, and monthly payments may not even be required in some cases. Life insurance loans also have no effect on your credit score, which makes them all the more valuable if your score is low or you have little to no credit history. And, as mentioned previously, life insurance loans have no underwriting requirements of any kind, so you don’t have to worry about qualifying for the loan. You also do not have to tell the life insurance company what you plan to use the money for, and you are free to use it as you see fit. You can use it to pay for anything from medical expenses to back taxes to home improvements or an exotic vacation cruise. Furthermore, you may be able to take out a much larger loan from your cash value than you could qualify for from any other type of lender. One of the disadvantages of borrowing from life insurance is that it will take a few years for the policy to accumulate enough cash value to allow you to borrow a material amount from it. And if enough loans or a large enough loan is taken against the cash value, and no payments are made to reduce it, then the interest on the loan will continue to deplete the cash value until it is gone, effectively causing the policy to lapse. This can happen fairly quickly in some cases. And if your policy lapses, then you’ll have to pay income taxes on the amount of cash value generated over the life of the policy that exceeds the total amount of premiums that you paid. This difference will be taxed as ordinary income, meaning that it will be taxed at your top marginal tax rate. Finally, any outstanding unpaid loan amount at the time of your death will be subtracted from the death benefit paid out by the policy. Your beneficiaries will, therefore, lose out if they receive a lesser death benefit than what they were expecting or needing due to loan repayment. This may mean that they may have to pay for your medical, burial or funeral expenses using other means instead of the life insurance proceeds. With a home equity loan, you may be able to borrow a much larger amount against the equity in your home than you can borrow from your life insurance policy. However, as with any type of bank loan, the lender will pull your credit history and require you to disclose your current level of income before they approve the loan. Home equity loans also often charge a variable interest rate that will rise and fall in tandem with the prevailing interest rate environment. Nevertheless, the rates on this type of loan are still viewed as being generally favorable. Many 401(k) plans allow you to borrow up to 50% of the value of your 401(k) plan, with a maximum cap of $50,000. Your payments will be deducted from your paycheck automatically, and you will be charged an arbitrary rate of interest on the loan. However, this interest is credited back into your 401(k) account, so you are essentially paying yourself. But if you leave your employer before you have repaid the entire loan balance, then you must repay the remaining balance within 90 days of your termination date. If you fail to do this, then the IRS will tax your remaining unpaid balance as ordinary income and will also assess a 10% early withdrawal penalty on this balance. The tax laws say that you can withdraw Roth IRA contributions that you have made to a Roth IRA without tax consequence, because it is viewed as a return of principal. However, once you withdraw your contributions, you cannot remake them in the future; you can only contribute the maximum amount allowed each year from then on. And any earnings generated by the principal contributions cannot be withdrawn before age 59 ½ without being taxed and penalized. If you own a cash value insurance policy and want to maximize the amount of cash that you can get from it, then a life settlement may be what you’re looking for. In this type of arrangement, a qualified buyer will purchase your life insurance from you for a predetermined amount of money. The money is paid to you up front, and the buyer then assumes the responsibility of paying for the policy premiums. The buyer will then collect the face amount of the policy minus any outstanding loan amount when you die. 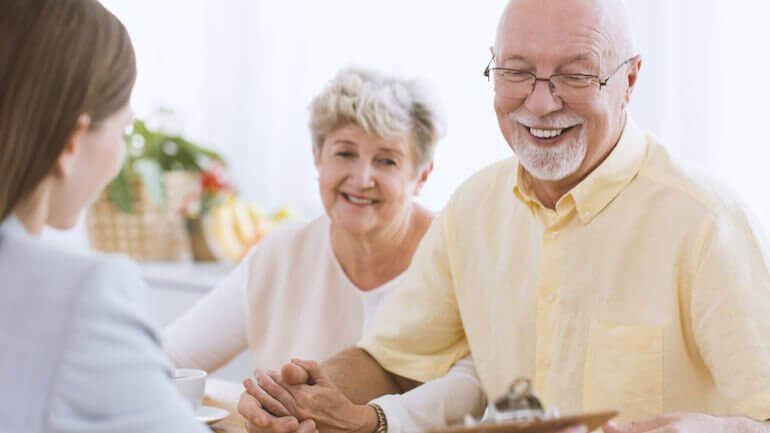 The big advantage that life settlement provides is that they typically pay you considerably more than either a direct withdrawal from the policy or a policy loan. However, these transactions are irreversible, and your beneficiaries will not receive the death benefit that they were previously promised. If you are terminally ill or are unable to perform at least two out of the six activities of daily living (ADL), then you may qualify for a viatical settlement. This type of settlement essentially works the same way that a life settlement does except that the amount of money that you receive for your policy is generally higher. Taking out a loan against the cash value in your life insurance policy can be a good idea in some cases. Just remember that the outstanding loan amount will be subtracted from the death benefit when you die, and that if you fail to make payments on the loan that it may eventually lapse. Alternatives include home equity loans, loans or withdrawals from retirement accounts, viatical settlements or life settlements. Consult your financial advisor for more information about borrowing from your life insurance policy and whether it is right for you.